Designed for natural simplicity. 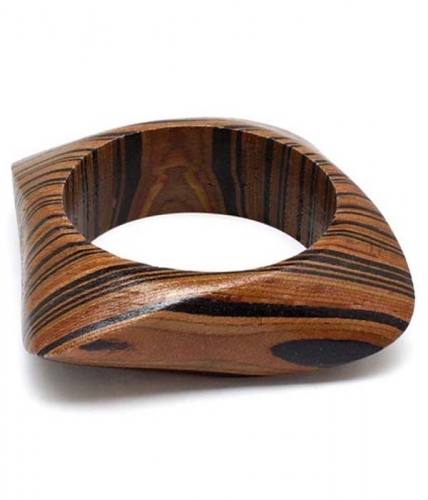 The Mandy is a wooden bangle in dark brown grain. Clean design and organic lines. Wear it singularly, or, stacked and layered for a dash of bohemia. Update your collection of contemporary jewellery now. Spend over $130 and get your FREE bonus gift.